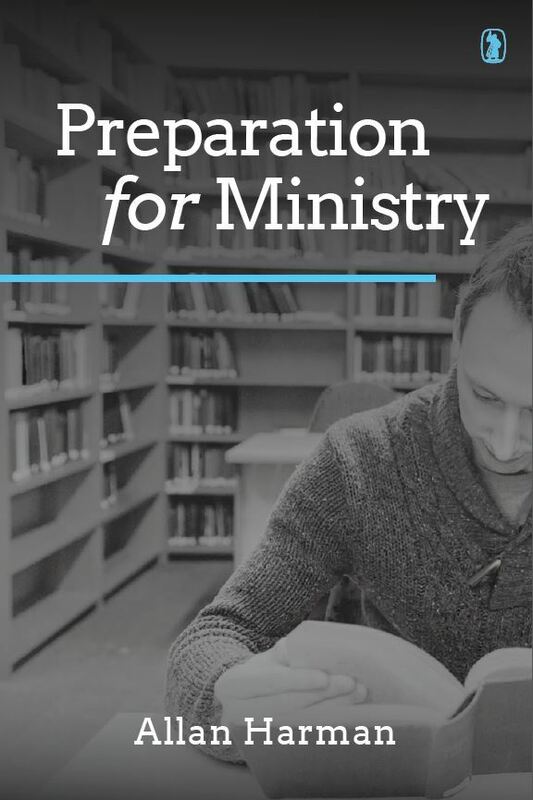 Preparation For Ministry deals with important issues relating to a call to the Christian ministry, theological training, and entry into pastoral work. The author has written it out of his own rich experience as a student, a pastor, and a seminary teacher. Those contemplating entry into the Christian ministry will benefit greatly from his practical advice on such subjects as coming to faith, the call to the ministry, pre-theological study, and choosing a theological college or seminary. Those already in theological training or who have recently entered into ministry will also find much to help them within these pages on such topics as the theological course, early ministry, and staying fresh. Preparation For Ministry by Harman, Allan M. was published by Banner of Truth Trust in October 2015 and is our 49231st best seller. The ISBN for Preparation For Ministry is 9781848716230. Be the first to review Preparation For Ministry! Got a question? No problem! Just click here to ask us about Preparation For Ministry. Author / Artist Harman, Allan M.